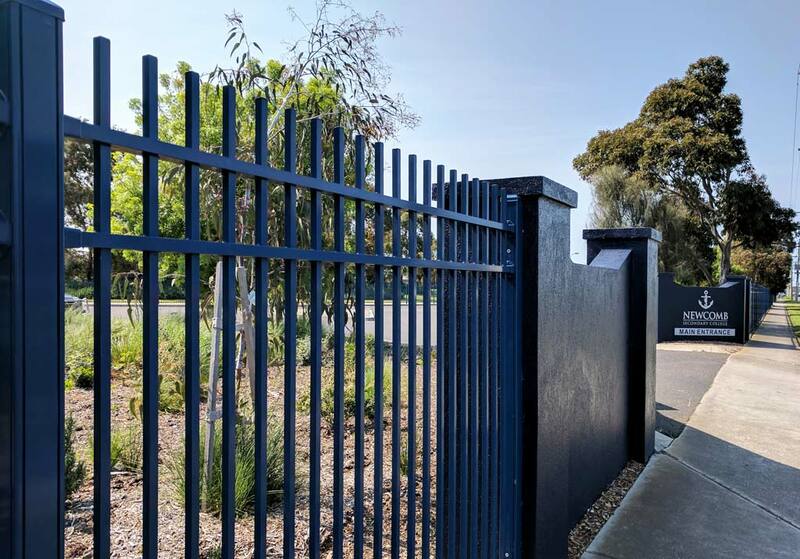 ToughGuard20 are proud to be Australia’s leading manufacturer of our unique, extensive range of innovative, patent designed powder coated aluminium fencing and balustrading products. 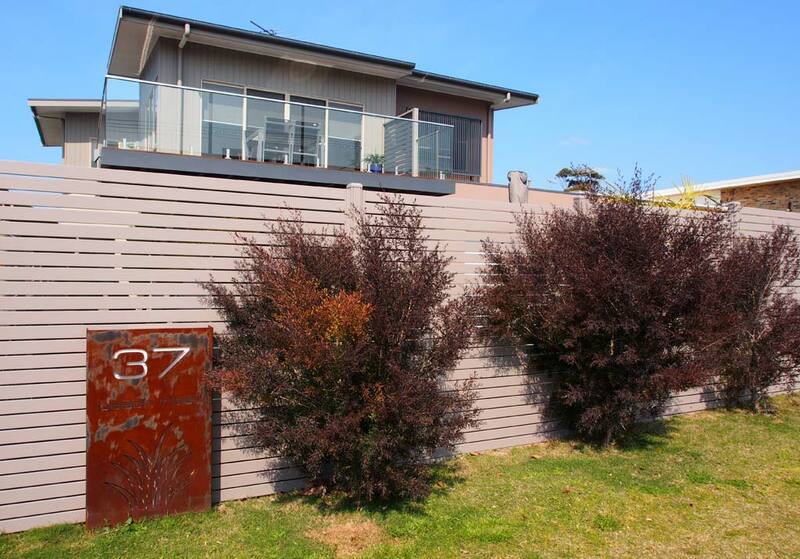 Our extensive selection of products ensures that all your fencing and balustrading requirements are met by our quality Australian designed and manufactured range. 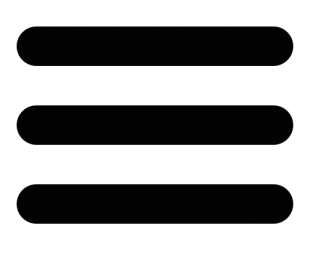 When you purchase from ToughGuard20 you can rest assured that you are investing in a tough, secure and reliable product that is purposed to meet and exceed current Australian standards, backed by our 10 year manufactures warranty. Additionally, as certified Architectural Dulux powder coating applicators, we also offer an extended Dulux Architectural warranty. Available in the complete extensive Dulux powder coating colour range and products. We pride ourselves in offering quality Australian made products that will suit the design and colour scheme of your fencing and balustrading project. Certain to compliment the colour scheme of your business, house, garden and pool area. Explore our product range below, for more information, why not contact a dealer nearest to you or contact us directly. The perfect addition to your swimming pool. 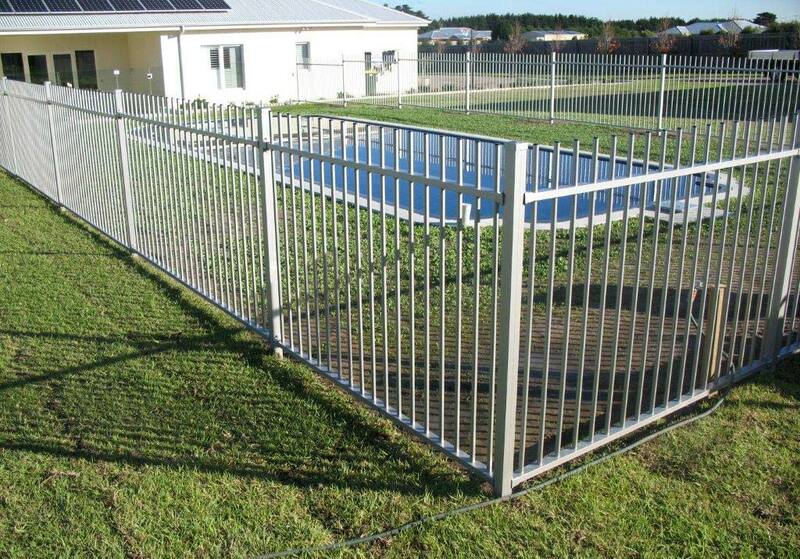 ToughGuard20 pool fencing is above the Australian safety standards and even better, looks great. 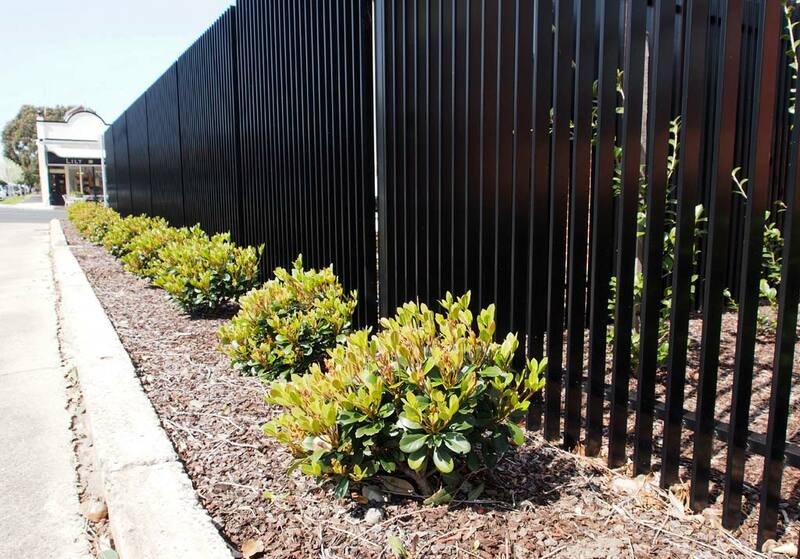 Whether you’re looking for landscape fencing or garden fencing, ToughGuard20 values the importance of creating a safe environment for Australian families to create everlasting memories. 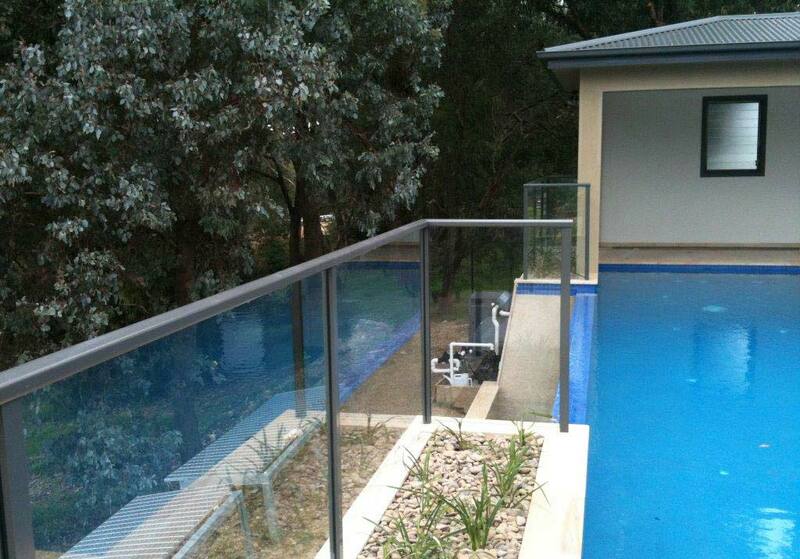 ToughGuard20 specialise in the manufacturing of stylish and sleek aluminium balustrades. Forming part of our fully integrated fencing system, allowing design uniformity for your property. Made to fit a wide range of commercial applications, ToughGuard20 is suitable for schools, aged care facilities, child care facilities, industrial or security purposes. You can rest assured knowing your property is secure with ToughGuard20 with quality exceeding the Australian standards. All the reasons that make ToughGuard20 fencing the most suitable domestic and commercial fencing, make it the perfect fencing for the architectural world. 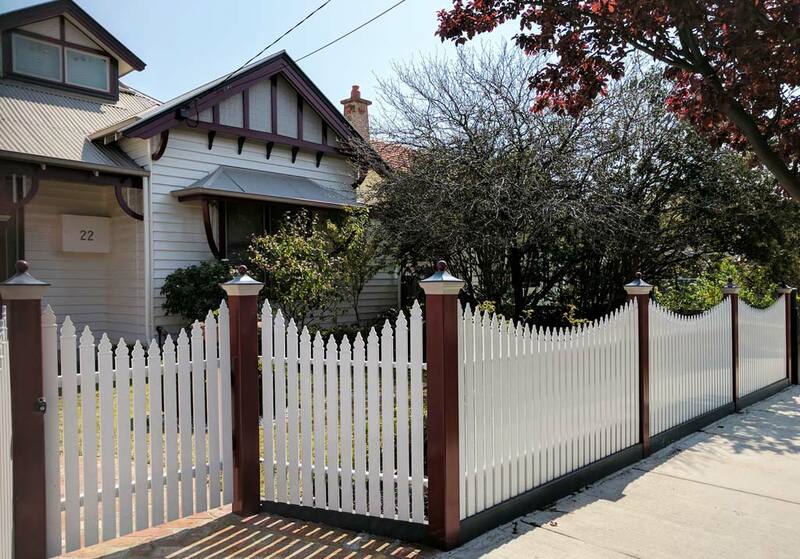 Customise a fence to suit your style and needs.